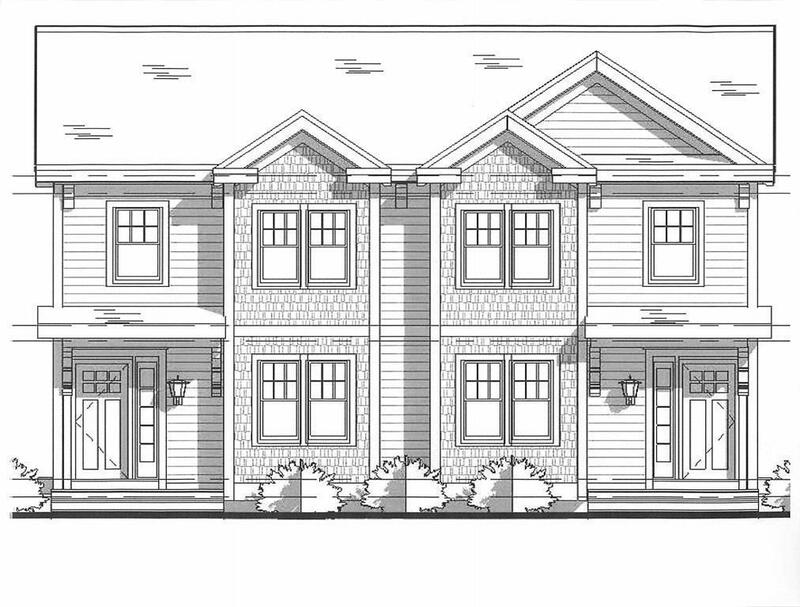 Immediate occupancy on this new townhome in Fairview Gardens. 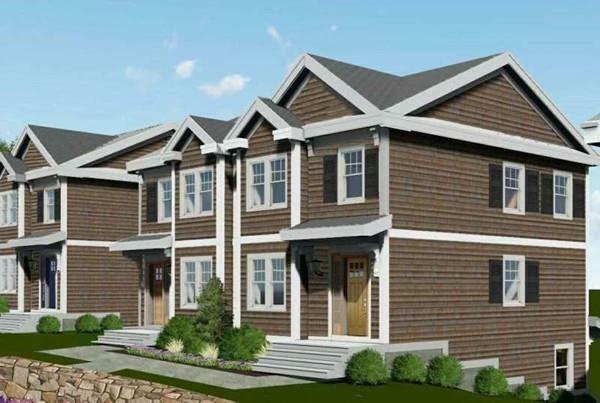 New Condex style Townhomes in a commuters dream location in Chelmsford. Fairview Gardens is located just 2 minutes off Rte.3 at Drum Hill. 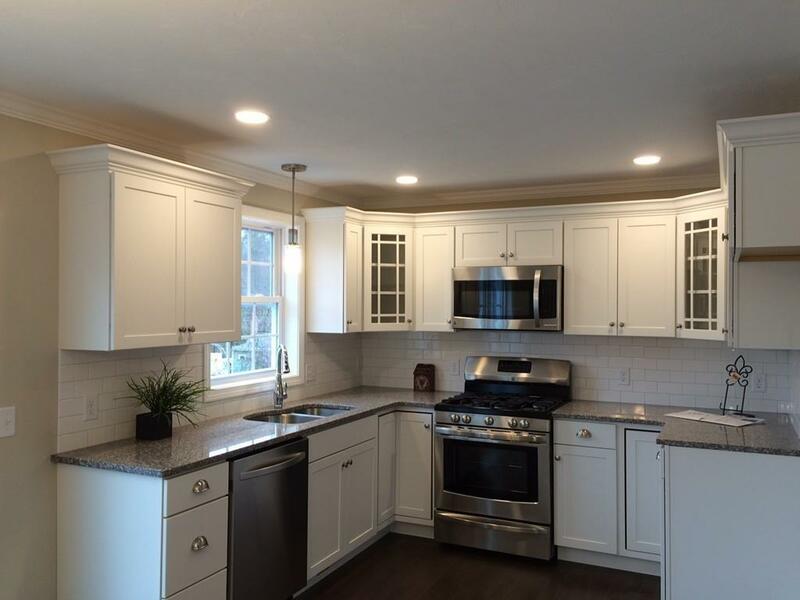 These nicely appointed units feature hardwood flooring, granite countertops and stainless appliances. 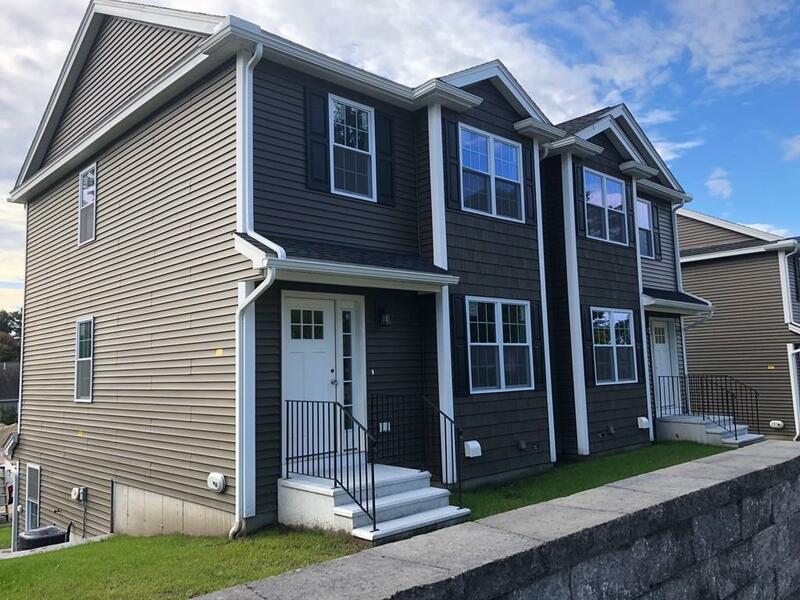 Along with the energy star features found in todays' new construction, these units provide a great value in todays market. Only 10 units are being built in this new community, this unit available now with additional units available soon with late fall delivery. Disclosures Condo Fee Yet To Be Determined.